Shut In, directed by Farren Blackburn, is a thriller that takes us into the secluded home of a woman who is desperately trying to find a missing boy as a snowstorm approaches. 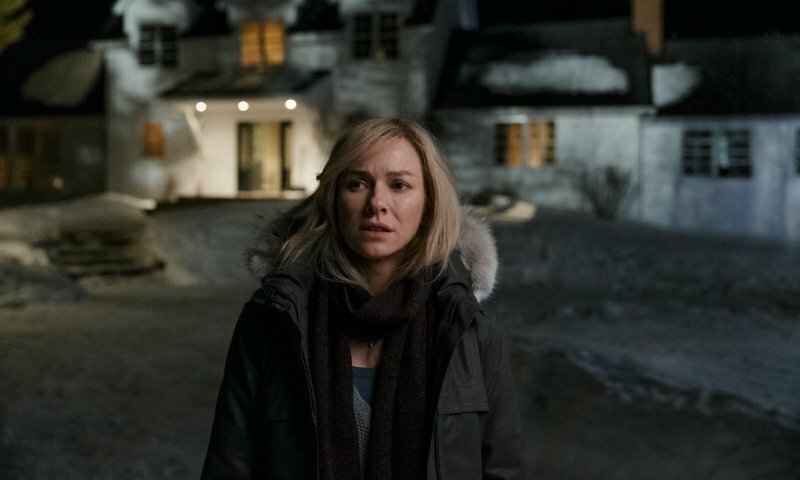 The film features acting performances from Naomi Watts (The Impossible), Oliver Platt (Chef), Charlie Heaton (Stranger Things), and Jacob Tremblay (Room). 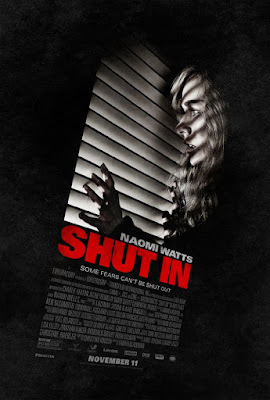 Shut In should have been shut out from the get go as it goes nowhere quick and ends up being a confusing, uninteresting mess of a film. The story is weird, predictable, doesn't make any sense, and the big twist at the end is just really awkward and left the audience I saw it with confused and uncomfortable. It is not scary, thrilling, dramatic, or entertaining in any way.